Purdy® Professional Painting Tools – Purdy® was founded in 1925 on an uncompromising dedication to handcrafting premium paint brushes. Today, the same dedication to detail is evident in every handcrafted brush, quality roller cover and premium painting tool. Purdy’s newest offering is the XL® High Capacity – a high-coverage brush built for speed. Purdy® just enhanced its most popular and versatile XL® brush series, with the XL High Capacity, which features a unique ‘stadium’-shaped ferrule design that allows the brush to pick up and hold more paint, allowing professionals to cover more surfaces and paint further in a shorter amount of time. Additionally, the round and thick Beavertail-shaped handle fits firmly in the palm for a well-balanced hold and is crafted of the same moisture-wicking and lightweight hardwood as the XL series brushes. 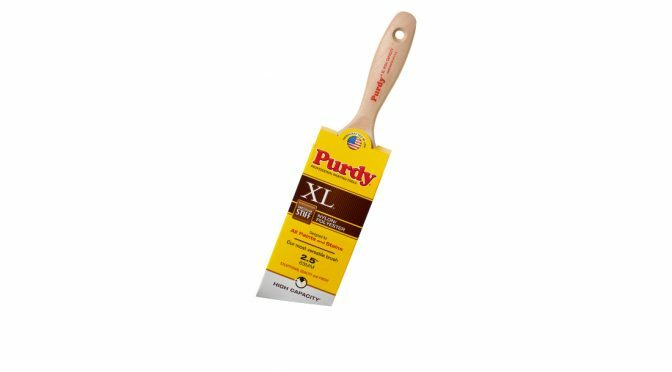 Like all of Purdy’s XL brush series, the XL High Capacity is designed for all types of indoor and outdoor environments, and work with latex and oil-based paints, primers and stains. The copper ferrule and specialized filament blend of Tynex® Nylon/Orel® Polyester allow XL brushes to create excellent paint performance and coverage, despite job difficulty or challenging painting surfaces. The XL High Capacity Brushes are available in 2”, 2.5” and 3” and available at Sherwin-Williams stores nationwide. 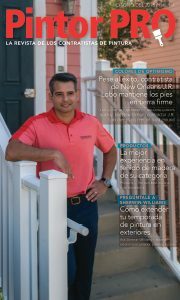 For more information on Purdy’s latest product innovations and painting tips and techniques, visit purdy.com.